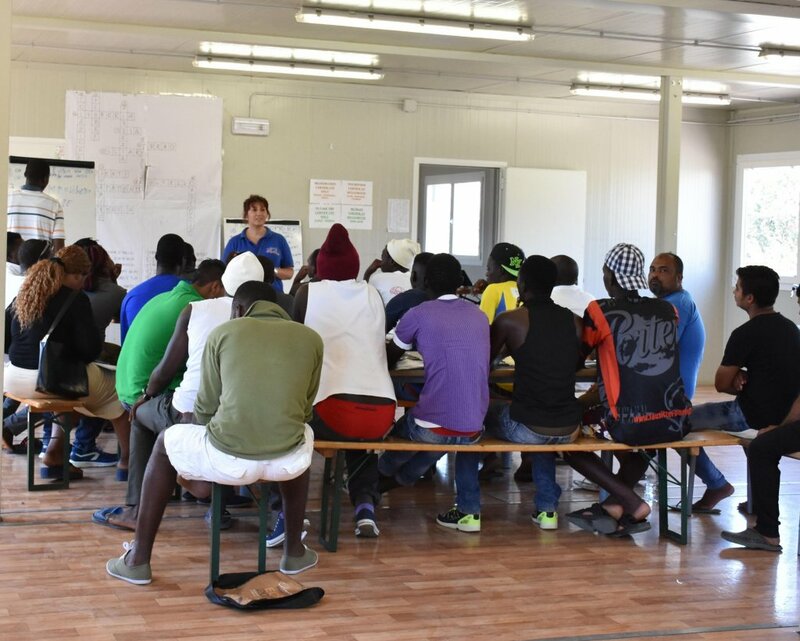 The Italian Association of Psychology (AIP) has warned that Interior Minister Matteo Salvini's migrants-security decree, which clamped down on migrants' stay permits, will lead to an ''increase in irregular'' migrants and in psychological disorders. 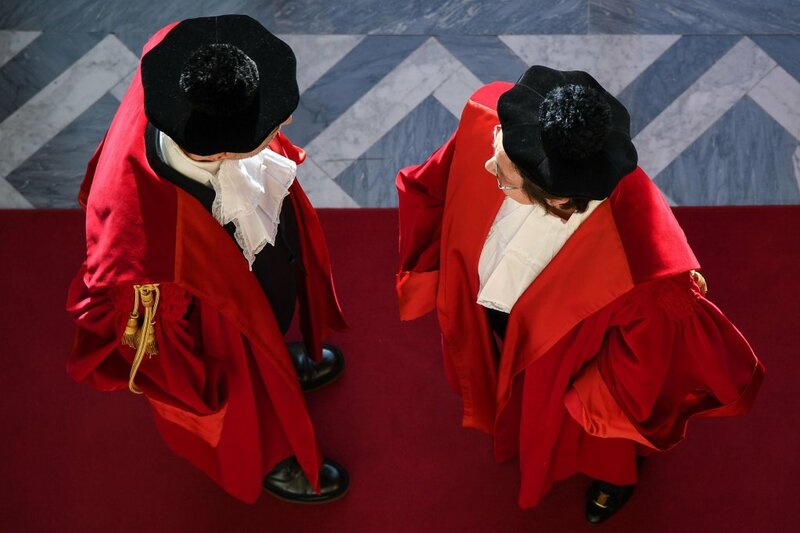 It said the decree would also have a negative impact on Italian society at large. 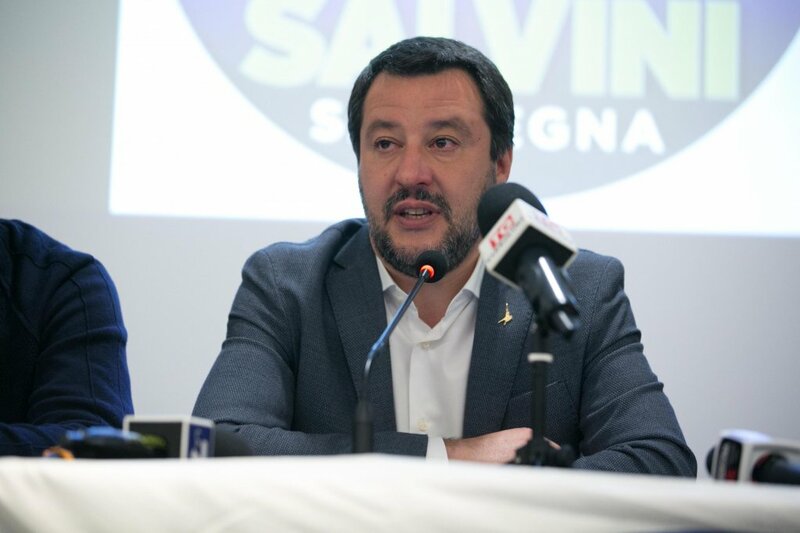 ''After the Salvini decree, a human rights problem has arisen,'' said Pier Antonio Panzeri, head of the Subcommittee on Human Rights of the European Parliament on a visit to Rome. 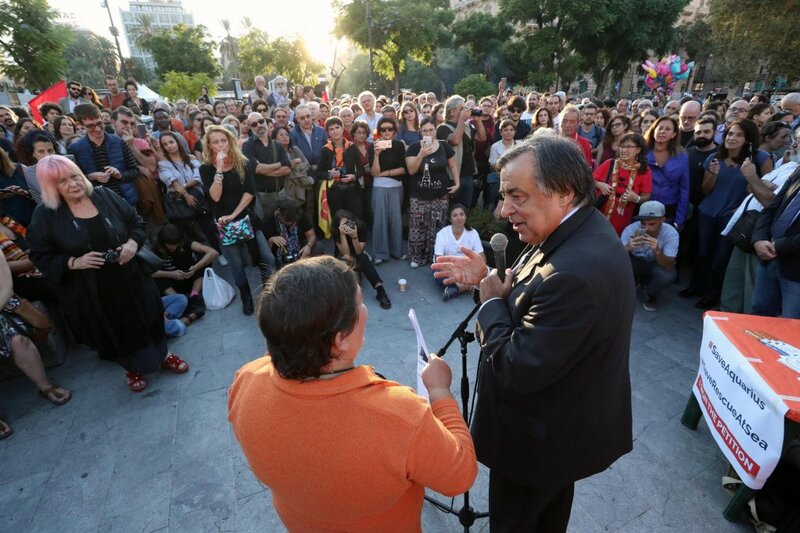 Speaking at a press conference, he spoke about meetings with both institutional bodies and humanitarian organizations and said that the latter had stressed their concern over the rights and protection of migrants. 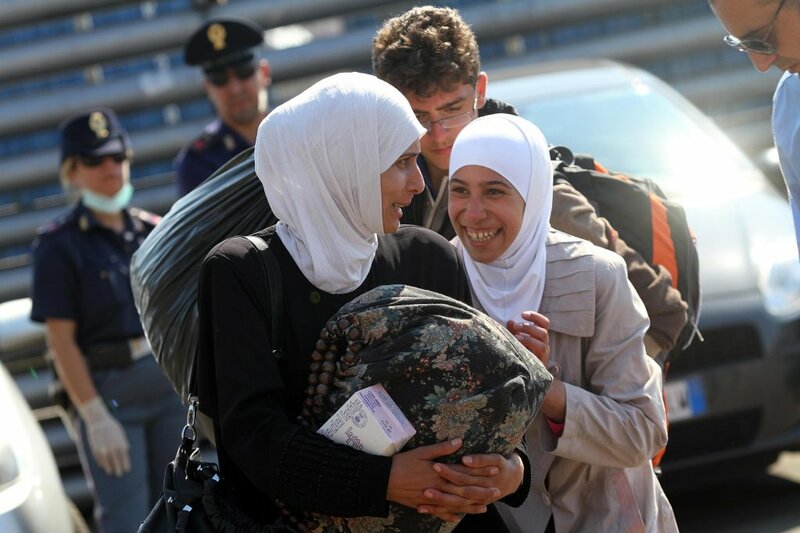 A new report by the European Network on Statelessness shows that those who have already obtained Italian citizenship could risk becoming stateless due to the controversial measures contained in the country's newly enacted security decree. 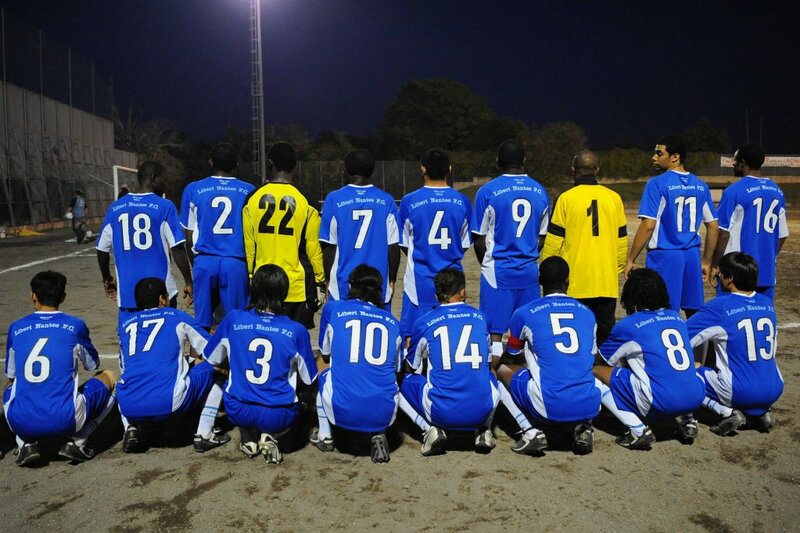 Municipalities in Italy's Bologna area have signed an agreement that sets up a registry list for asylum seekers. 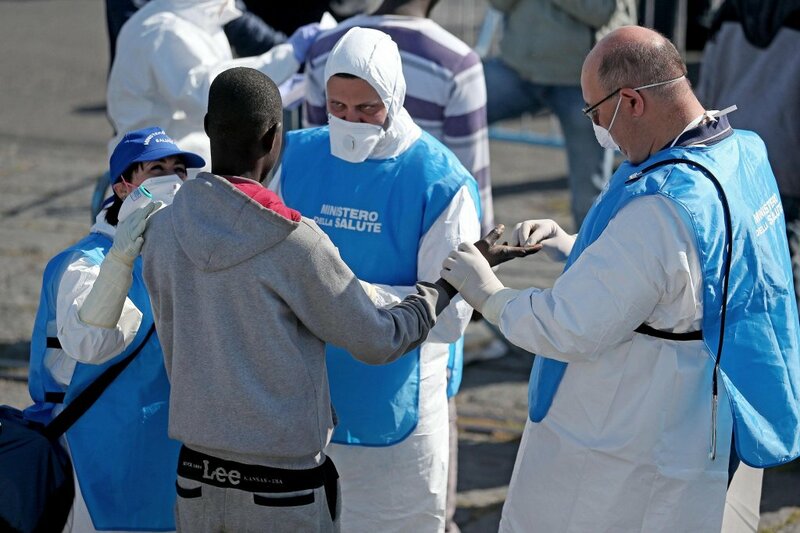 The goal of the 'rescue-migrants' pact is to bypass rules established by the Salvini migrant and security decree. 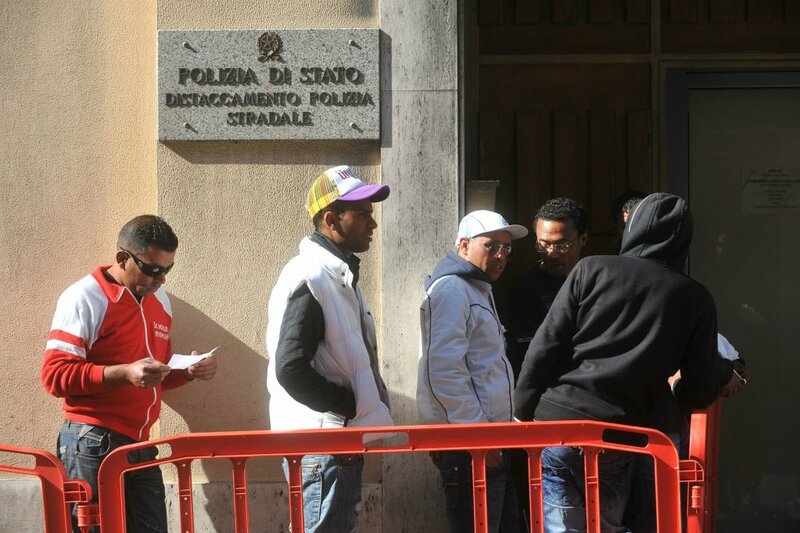 The mayor of Palermo, Leoluca Orlando, has signed the first measures to register as full residents four foreigners who currently have a permit for humanitarian reasons or as asylum seekers. 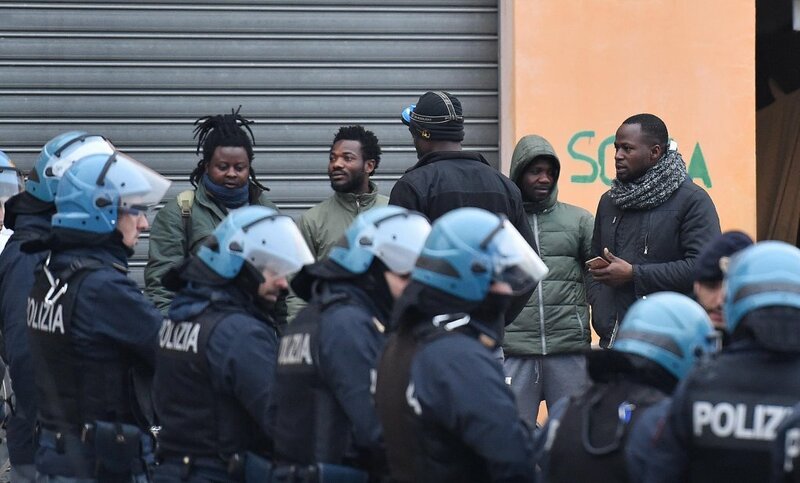 He hereby defies a ban in the controversial migrant and security decree drafted by Deputy Premier and Interior Minister Matteo Salvini. 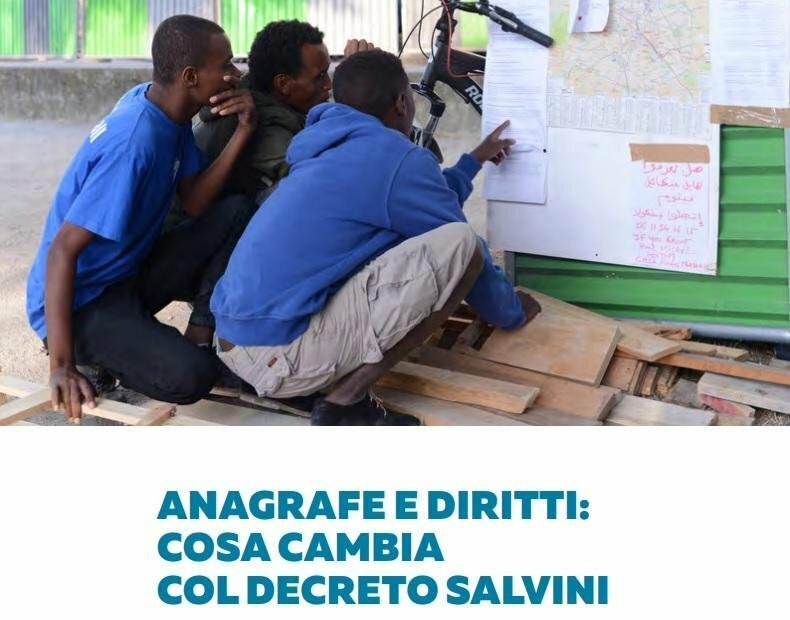 A new guide by the Italian Coalition for Freedom and Civil Rights (CILD) aims to help foreigners answer questions that have arisen since the recent passage into law of the Salvini security decree. 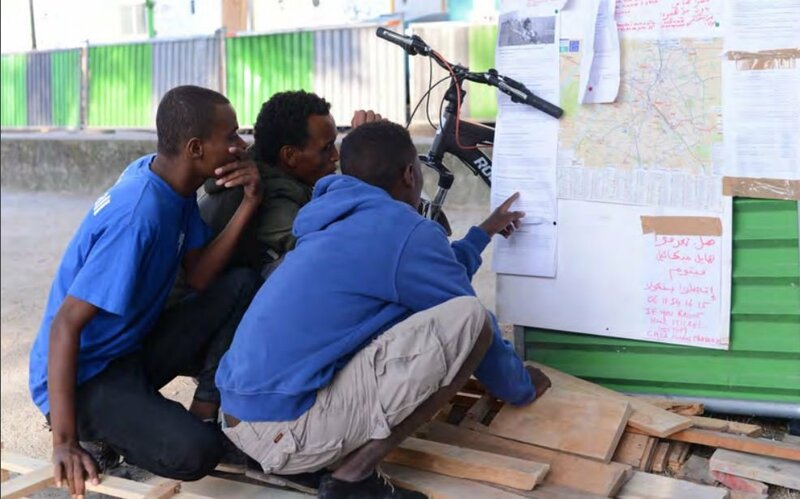 The guide responds to inquiries such as how a foreign citizen can register in the civil registry and what possible repercussions a lack of registration could have on a migrant in terms of access to public services.